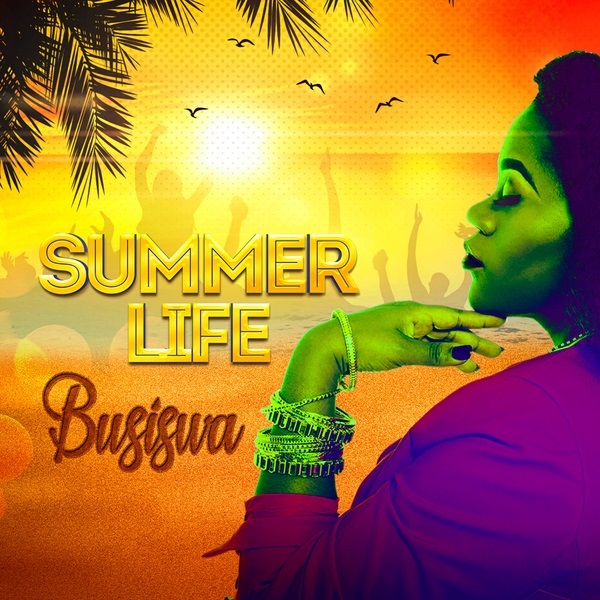 South African House singer and poet, Busiswa drop a new single titled “Weh DJ”, its an insight of her upcoming album ‘Summer Life’. “Weh DJ”, features South African House music pioneer, KayGee The Vibe. The song is lifted from her forthcoming 10-tracks LP called ‘Summer Life’ scheduled for release tomorrow. Listen to “Weh DJ”, download and share your thoughts.